Aare you a coach, manager or club representative? 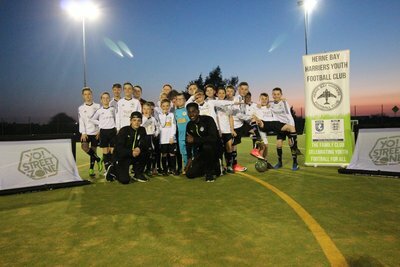 Would you like to improve your team's technical ability and confidence on the ball and treat them to some football fun? 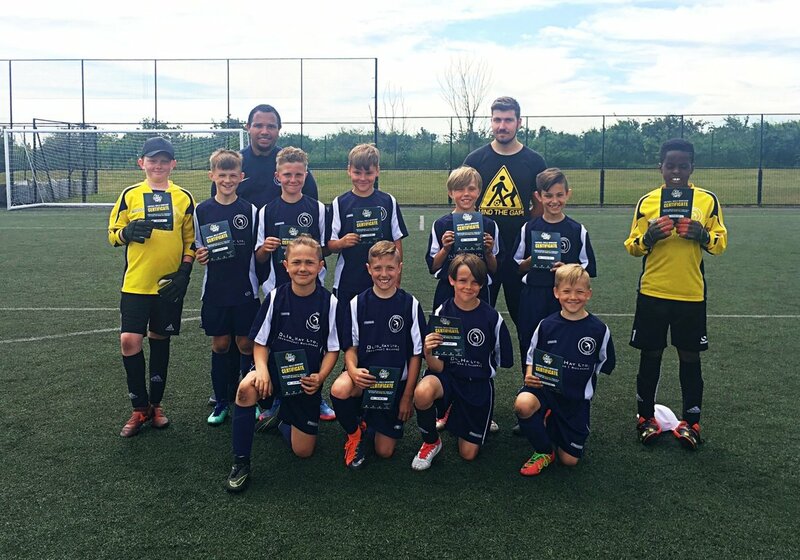 We specialise in skills coaching and ball mastery and coach football teams and academies all over Kent! 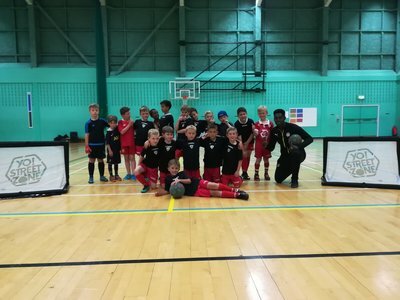 Our sessions consist of a football skills workshop and a fun panna session where players get to face our team in 1v1 matches to test their skills. Check out this fun video of one of our sessions to know what to expect! 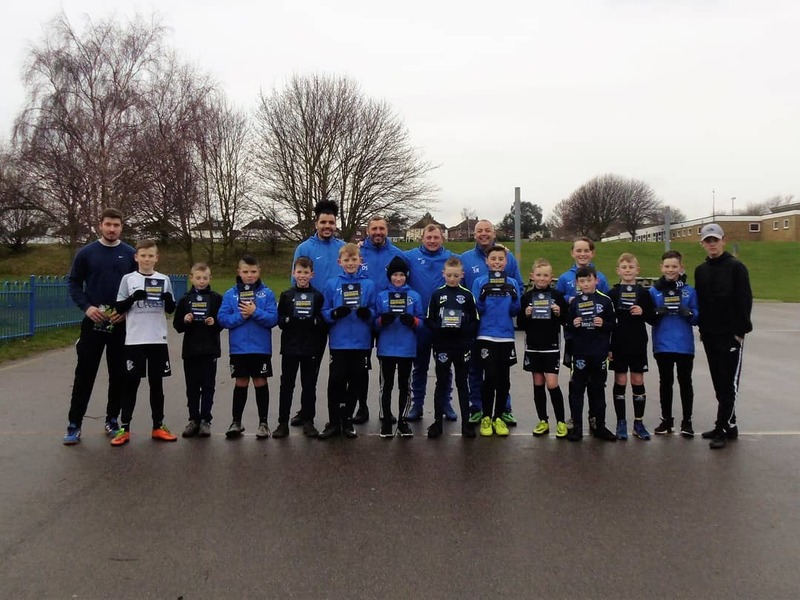 ​We believe football skills coaching is a vital ingredient in developing footballers of tomorrow! 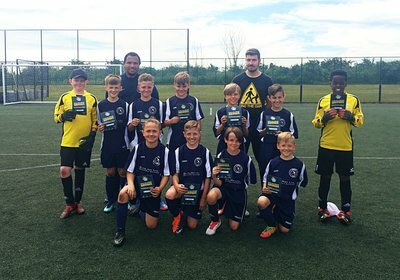 Our football skills coaching is aimed at improving your team's overall game and helps footballers to be more confident and creative with the ball with fast and impressive moves to get past every opponent. Our sessions help speed, agility and quickness, improving technical ability, mastering 1v1 situations, ball control and ball manipulation. 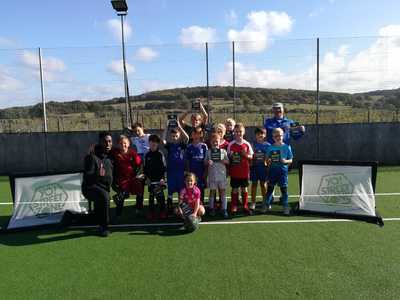 You can chose between a 60 minute and a 90 minute football skills workshop. 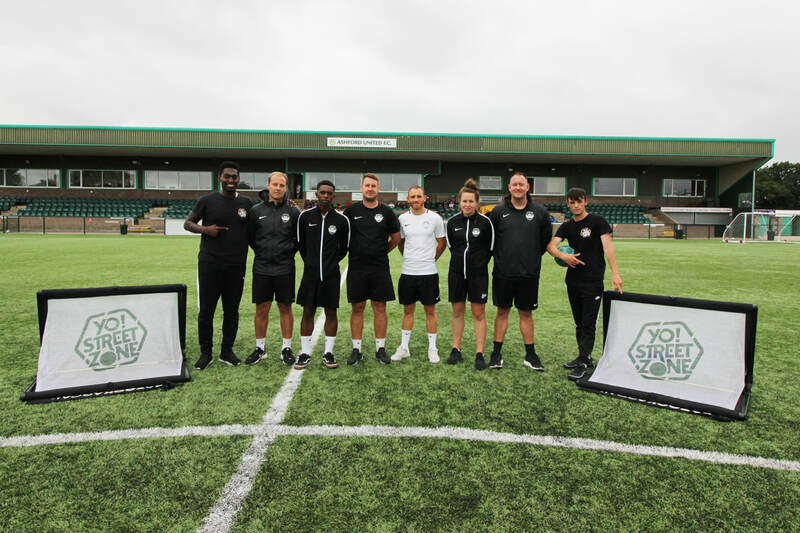 if you are interested in booking regular sessions or a course for your team or club, please get in touch and we can tailor a coaching package to your needs. 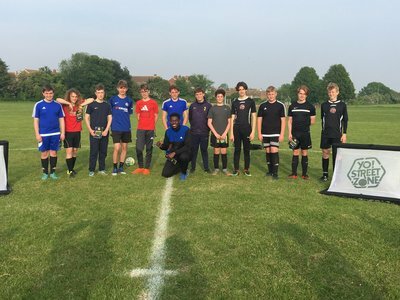 "Yofi came to do a skills and panna session with the U16/15 Ramsgate Youth F.C. teams . It was so relaxed and enjoyable - learning lots of new skills. The boys had a fantastic time. Would highly recommend this . Thanks again!!" 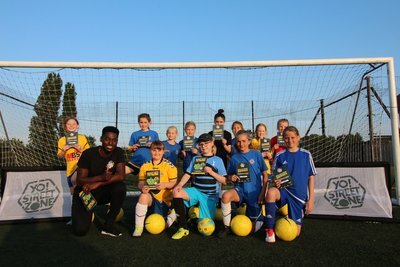 "Rising Stars Youth FC has booked Yo Street Zone to do skills sessions with all our teams over the past two years, including our two girls' teams. 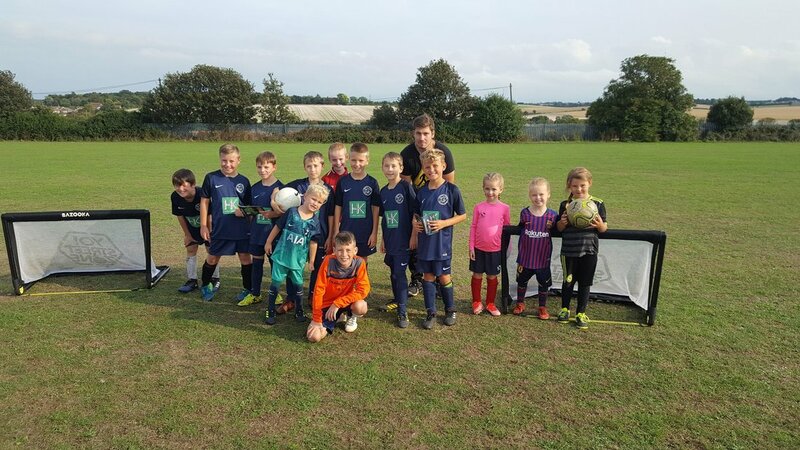 All the players love learning new skills in a fun way, and it's good to give them a break from the regular training sessions every now and then. Yofi and his team make sure they're all engaged and having fun. They're well organised and reliable, and we'd happily recommend them to other clubs (don't forget girls love doing the skills sessions just as much as boys!)" "Highly recommend. Did a great session for a team I coached last year." "Yofi came in to do a session with my Thanet Colts U8's team, he was fantastic with the kids they listened, learnt and had fun with the skills they were shown and taught, he had them chanting when they were doing panna matches, the kids loved it, he was thoughtful, enthusiastic and would recommend him to anyone for parties, football teams, etc. Get down to his weekly skills sessions. Very good." 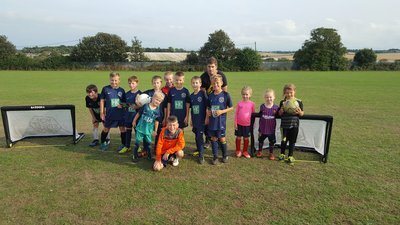 "Herne Bay Harriers will definitely be booking you for a session again, you’re amazing with the boys and they love learning the skills and tricks." 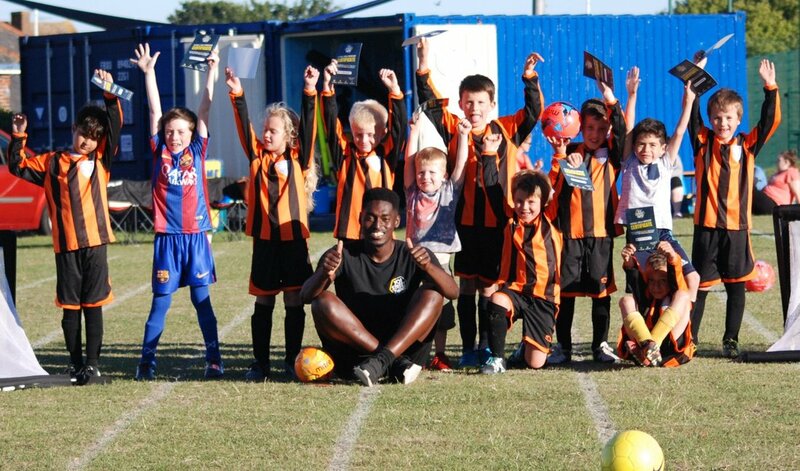 "I arranged for these guys to come to the club today as a treat for my lads of Sheerness East Youth FC Under 11's. I can thoroughly recommend them, Anthony our coach in the lads words "was great and had some mad skills". They all really enjoyed it. Of course us big kids had a go against Anthony but failed. Thanks a lot Yo Street Zone!!" "Highly recommend. We booked Yo Street Zone last weekend for our District team. Every player enjoyed it and really good feedback from all the parents too. Thanks for the session!" "Anthony done a great team session for our team and the boys and girls thoroughly enjoyed it, highly recommend. Will use again. Thanks all!" 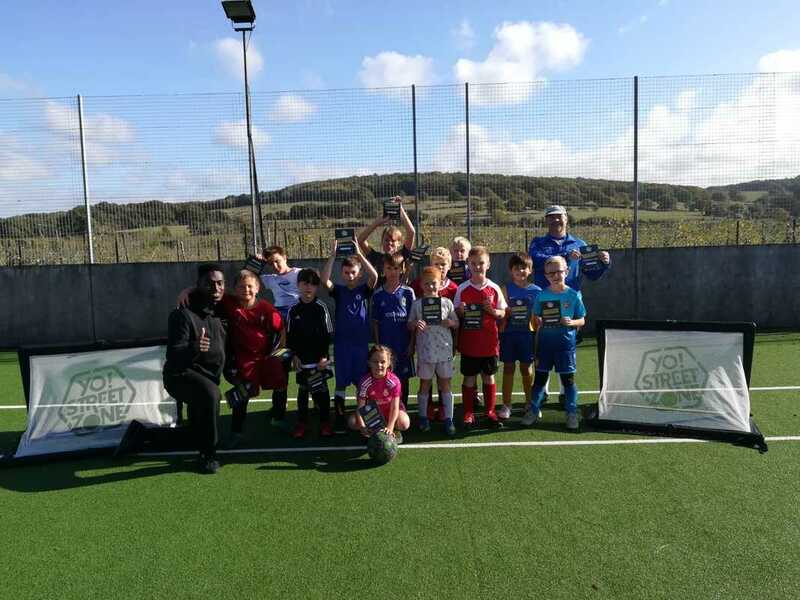 "The kids all really enjoyed it and we've had some brilliant feedback!" 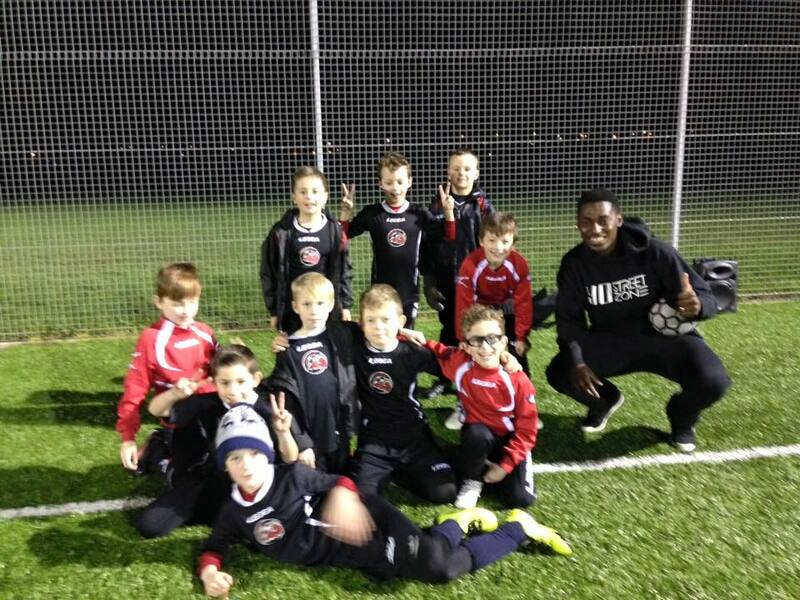 "Thanks for coming and taking a session for Ramsgate U9's, we all really enjoyed it even if you did nutmeg me!" 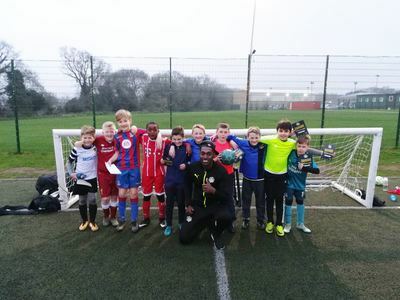 "Yofi from Yo Street Zone took my Dover Rangers U12’s for a skills workshop and a Panna game. 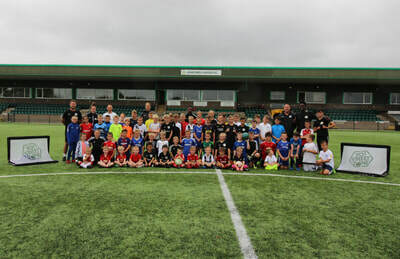 Feedback from the players and parents was all fantastic!! Boys all raving about their new skills and how sick Yofi is at Panna’s, highly recommended and will definitely book you again. Thanks from all at Dover Rangers!" 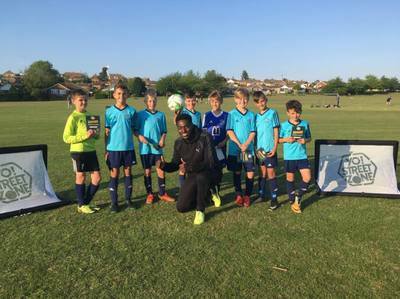 "Yofi came and did a skills/panna session for Herne Bay Harriers U12s for the second time tonight. Yofi and Peter kept the attention of 21 boys with ease, all the kids had an amazing time and can’t wait to do it again, can’t recommend these guys enough, book them!" 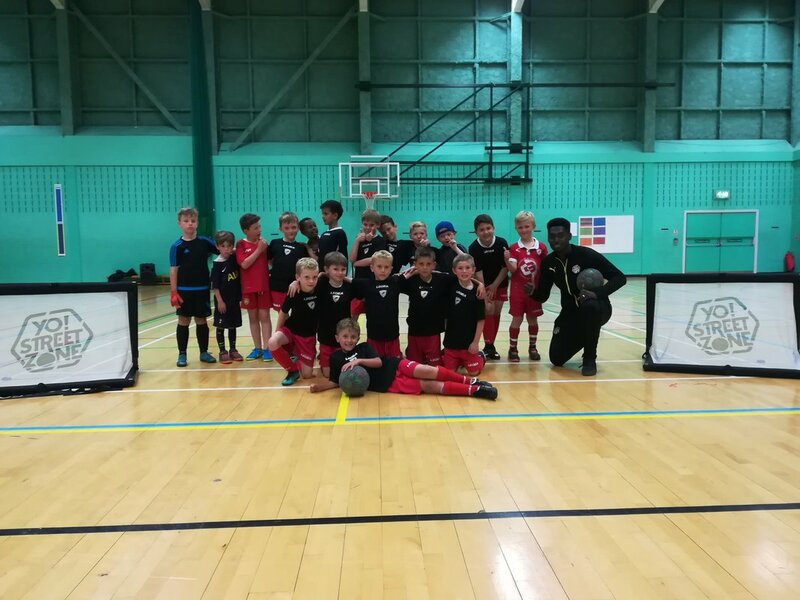 "Great session with my boys they loved every minute, highly recommend getting Yo Street Zone to come and do a session Was great having guys over our boys really enjoyed your session, we will book it again shortly!" "Yofi came in and did a session with my Thanet Colts tonight. fantastic with the kids. Would recommend him to anyone who wants to play football. Have fun and learn some skills!" 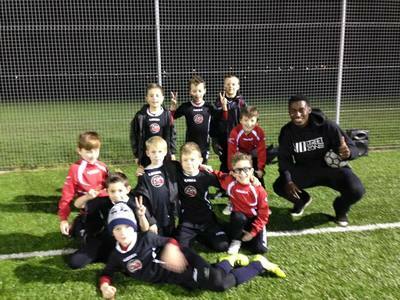 "Thanks for teaching the boys some incredible skills . They really enjoyed it!" "Herne bay youth u11's had a fab session with Yofi. Would highly recommend these guys! 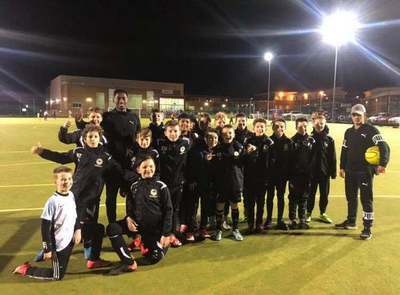 Absolute top session tonight for HBY u11’s. A change from the usual training. Boys had a ball & would highly recommend." 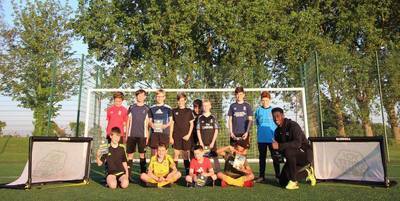 "Great Street Soccer session with the U7&8s this evening. The kids were smiling from ear to ear.  Thanks again to Yofi from YO STREET ZONE for bringing your team and bag of tricks. Can't wait till next week!" 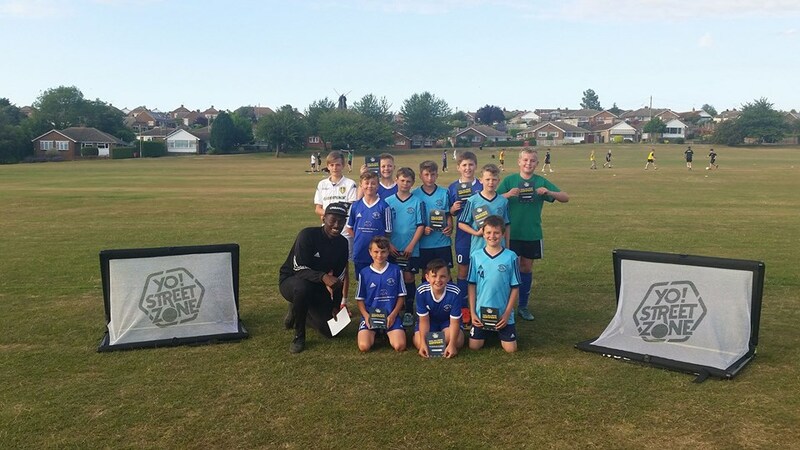 "What a brilliant evening we had with Yo Street Zone yesterday! First our U8's team got to learn some fancy footwork then our girls team stepped up to have a go. It was amazing to see so many smiling happy faces and hearing the kids laughing and enjoying the sessions was just the best! A massive thank you from all of us at Ramsgate Knights FC and we look forward to seeing you again!" "We invited Yofi to come and showcase his skills and techniques to all the footballers of the week. He spent an hour teaching the children some good skills, to out do each other on the playing fields. He also panna’d everyone twice including myself. 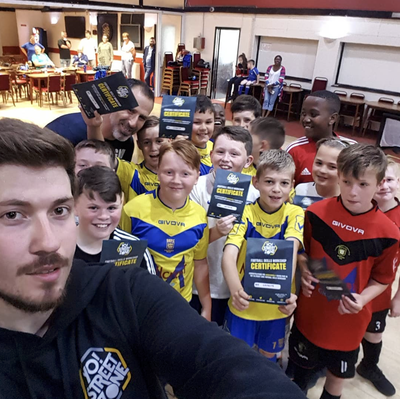 Something different for everyone who - despite being nutmegged on occasions - all enjoyed the session and we will bring Yofi and his amazing skills back soon!" 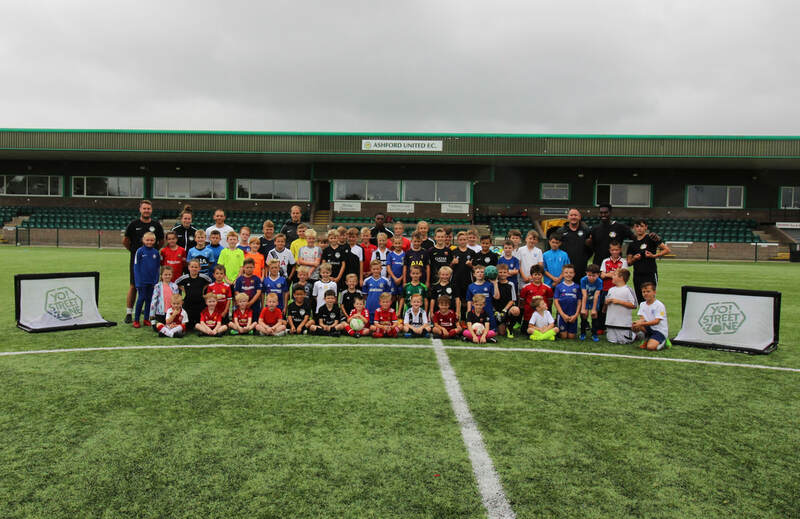 "We had Anthony showing us how it’s done on Saturday at our football club fun day. All the kids there joined in and showed off their skills. Highly recommend them! Thanks for coming guys!"